Last year, Liz organised a seminar with Trevor Cooper from DogLaw for clients and other owners in our area, It was fascinating. Really, it should be compulsory for all dog owners to attend, the information really is THAT important ! 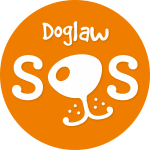 If you get the chance to go to one, I recommend that you do, you’ll never believe that something as dry sounding as the law in relation to dogs can be both interesting and fun ! Liz and I signed up immediately, not particularly for our own dogs (although even the best management plans can go wrong, so who knows what could happen in the future?!) but because we can ask as many questions as we like to keep up to date about this important area of knowledge for our work. I often recommend the scheme to clients, as of course many of the dogs that we work with behave inappropriately (by our human terms!) and put themselves at risk – that risk, for a dog, could be a capital sentence, the death sentence DOES still exist for our dogs, if they get something seriously wrong. We all may think we do everything to keep them safe, but all too easily and quickly, an unexpected situation can arise. As an example, I spoke to the fabulous team (expecting, I admit, a 2 minute conversation and a yes/no answer !) about a situation where a dog and his owner were being persecuted by their neighbour’s children scooting up to them when they went for a walk, when the poor dog was obviously terrified and it was obvious that the owner was doing everything in her power to avoid them (a horrible situation!). I was on the phone for some 40 minutes, and got lots of very practical, sensible, achievable advice to help the client (and slipped in a question about my own dogs, after being given some advice by the police following an attempted break in, which I didn’t think was safe – it wasn’t !!). Like any “insurance policy”, of course, you hope you will never need to call upon it, but it is a GREAT comfort to me to know that if something were to go wrong, I don’t have to worry about finding the money for legal fees to do the best I can to ensure a good outcome. 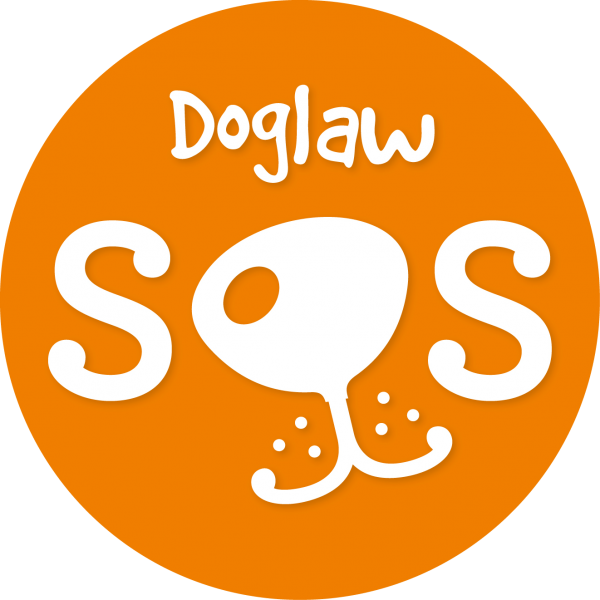 I’m lucky that the clients we work with are dedicated to their dogs, however troublesome they may be to their human families (and potentially themselves) and I do think that the DogLawSOS scheme is an excellent back up.